Specialty Series Flying Superman 80th Anniversary Funko Pop! 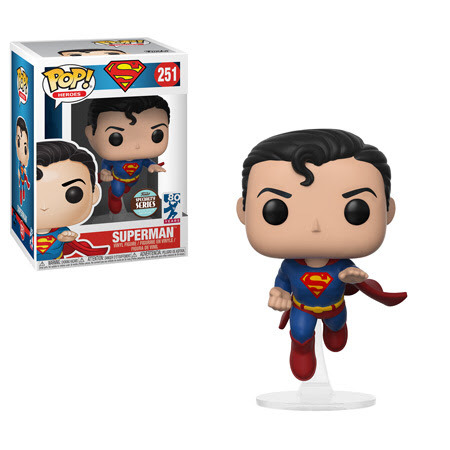 Flying Superman is Today’s Funko Specialty Series Pop Figure! !